The Chinese New Year begins on February 5, marking the start of the Year of the Pig. 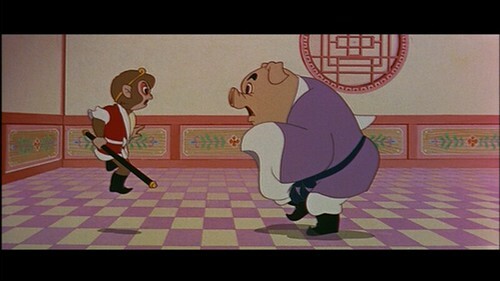 I decided to look at some of my favorite pig characters from popular culture, most notably Porky Pig of Looney Tunes fame and the trickster pig character, Pigsy, from the classic Chinese text “Journey to the West.” In that story, Pigsy, a pig demon who lusts after human women, starts out as an antagonist of Sun Wukong, the Monkey King, but is defeated by him and agrees to join Wukong and the Tang monk on their journey to India to acquire sacred Buddhist texts to bring back to China. Categories Animation, Hong Kong Cinema, Japanese animation, Power Rangers, Shaw Bros.
Osamu Tezuka, known in Japan as manga no kamisama (God of manga), would have turned 90 on November 3, 2018. 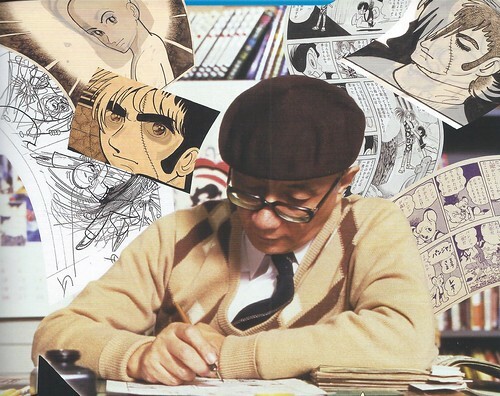 The creator of thousands of volumes of manga (Japanese comic books) from the postwar years to his death, he’s best known in the U.S. for several animated series based on his works, including “Astro Boy,” “Kimba, the White Lion,” and “Princess Knight,” in all of which he had considerable input. The very first Japanese animated feature I saw was one of his, PHOENIX 2772 (1980), which played at a film festival in New York in the summer of 1982. It was, in fact, the first work of Japanese animation I ever wrote about. 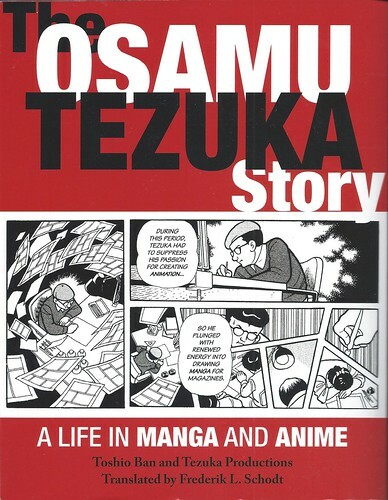 Since then, I’ve seen hundreds of films and TV episodes based on Tezuka’s works, many produced by him, and have read dozens of volumes of his manga that have been translated into English. 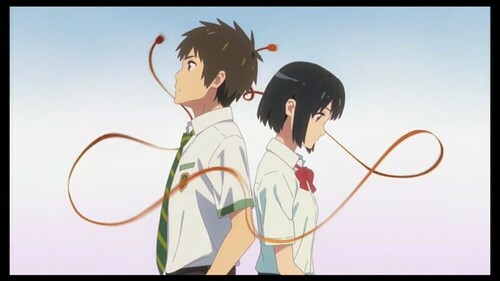 YOUR NAME is a Japanese animated film that was the biggest hit in Japan last year and has now opened at about 300 theaters in the U.S., including several in the New York area, where it can be seen in English-dubbed and English-subtitled versions. It earned $1.6 million this past weekend, which is pretty damned good for that number of theaters. The Japanese title is KIMI NO NA WA, which might be more accurately translated as YOUR NAME IS… I actually prefer the Japanese title to the more prosaic one chosen for the English version or even the Japanese title with the English one in parentheses, like this: KIMI NO NA WA (YOUR NAME), although that might get a bit unwieldy for multiplex marquees. In any event, it’s a magnificent film by any name and it deserves credit for the simple fact that it doesn’t look like any other film that’s out in the marketplace right now. For one thing, it’s 2-D animation at a time when Hollywood seems to make only 3-D CGI animated films now. 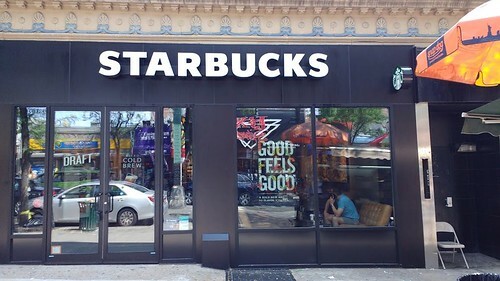 It’s also filled with light and color, two elements seemingly absent from just about every science fiction/fantasy film made by Hollywood these days. And YOUR NAME is indeed a science fiction-fantasy film, but, more importantly, it’s a contemporary romance. Two of the loveliest films I’ve seen in a long time are THE MERMAID (1965, Hong Kong) and THE LITTLE MERMAID (1975, Japan), which I watched a day apart. 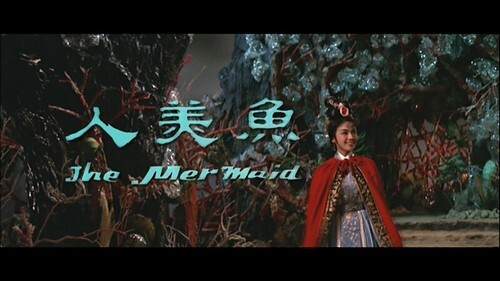 It was my very first viewing of THE MERMAID, a Shaw Bros. Huangmei Opera, while I’d previously seen THE LITTLE MERMAID, a Japanese animated film, only in a poor-quality, severely cropped English dub on VHS. Seeing the widescreen version on DVD, in Japanese with English subtitles, was like seeing it for the first time. The two films have some elements in common, although I’m not sure if the Hong Kong film was inspired by the Hans Christian Andersen tale or by a much older Chinese folk tale. I’m guessing that the screenwriter drew on elements of both. The title mermaid in the Hong Kong film is not, technically, a mermaid as we’ve come to know this creature. Instead, she’s the spirit of a golden carp, a fish living in the pond adjacent to a garden in a Prime Minister’s villa in Old China. The carp takes on full human form, while retaining her magical powers, in order to console a poor scholar who’s been shunned by the family of the maiden to whom he was betrothed. 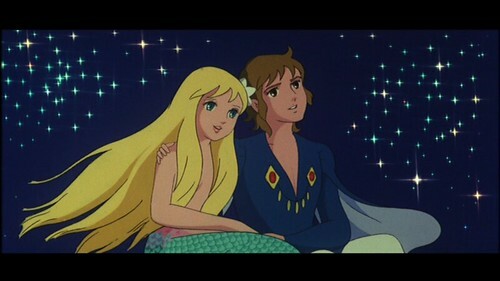 The animated Japanese film is a direct adaptation of Andersen’s tale about a mermaid who trades in her fish tail for a pair of legs in order to live on land and try to win the favor of a prince and was made in 1975 to commemorate the centennial of Andersen’s death. 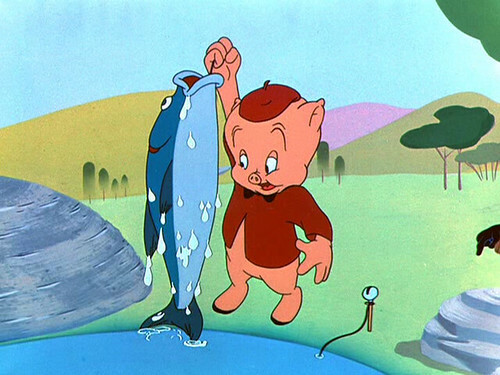 Unlike the later Disney adaptation of the same title (1989), the anime version retains the tragic ending of the original story. Categories Actors, Animation, Hong Kong Cinema, Japanese animation, Musicals, Shaw Bros. 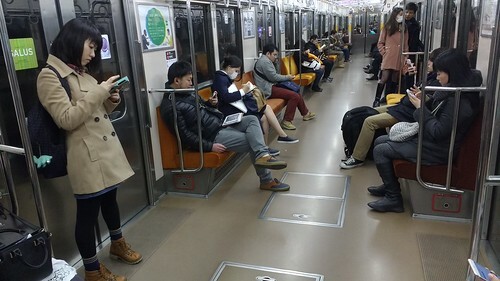 In reading and hearing about all the fuss in recent weeks over the game Pokémon Go that is bringing players outside into the real world where they get to interact with other people and explore territory in their own neighborhoods, I was somewhat dismayed that there was virtually no mention of the Pokémon animated TV show, which is now in its 19th season and still airs new episodes once a week on the Cartoon Network. I should know because I watch the show every week and still consider it one of the finest animated series for children ever made. 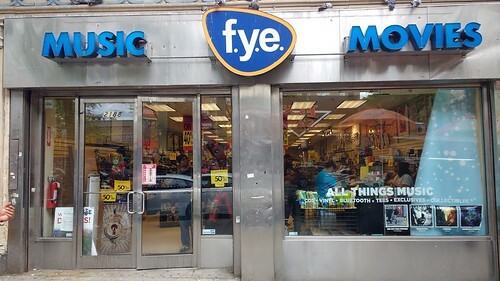 I was first introduced to the show in 1999, not long after it began airing on a local broadcast station and appearing in VHS volumes on video store shelves. 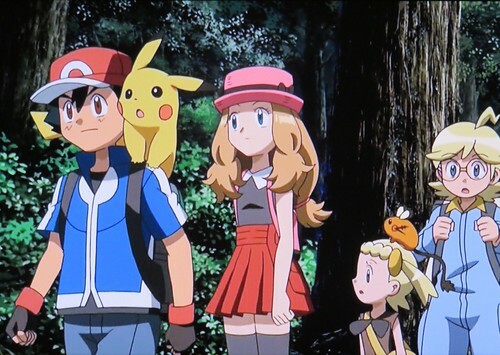 I was doing freelance reviewing for a website designed as a consumer guide for children’s videos and since I was the resident anime expert among the site’s stable of reviewers, I was assigned the new anime shows then popping up, including the new phenomenon, Pokémon.